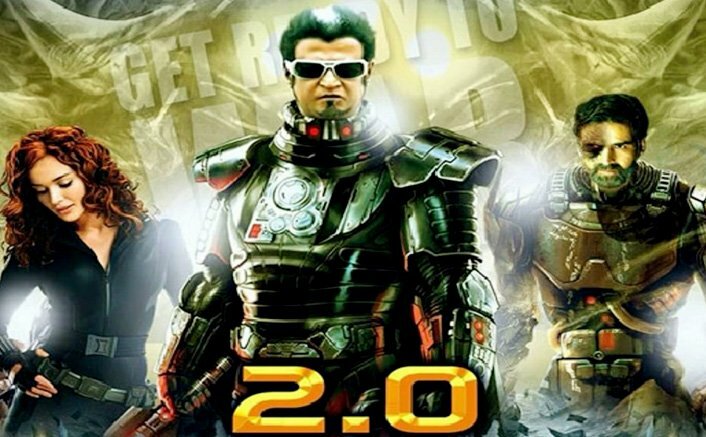 Lyca Productions, the makers of superstar Rajinikanth’s upcoming Tamil science-fiction action drama “2.o“, are pushing the envelope as they begin the promotional campaign for the Indian film. Set for a worldwide release on January 25 next year, the 3D film is rumoured to have been made on a budget of over Rs 400 crore. As part of the promotions, a hot-air balloon adorned with life-sized images of Rajinikanth and actor Akshay Kumar will travel around the world. “We plan to take the 100-foot-tall hot-air balloon to as many balloon festivals as possible across the world. Since we see our film as a Hollywood production, we also plan to tie up the balloon over the Hollywood signage in Los Angeles,” Raju Mahalingam, creative head, Lyca Productions, told IANS. The balloon will fly to many cities and countries like London, Dubai and Australia among others as part of the promotional drive. “We also plan to take it to various Indian cities. Well-known stars will participate in this drive,” he said. The film’s shoot is expected to wrap up soon and while earlier, the film was slated to release this year, the makers decided to postpone it to next year, for the massive VFX requirements. According to latest reports, the makers have now finalized on a trailer release date. It will be a special gift for the star Rajinikanth and his fans as it will be released on the superstar’s birthday i.e 12th December. Directed by Shankar, “2.o” is the sequel to 2010 Tamil blockbuster “Enthiran”. The film introduces Akshay as the antagonist while actress Amy Jackson will seen playing the leading lady. The post Hot Air Balloon Promotion For Rajinikanth-Akshay Kumar’s ‘2.o’ appeared first on Koimoi.